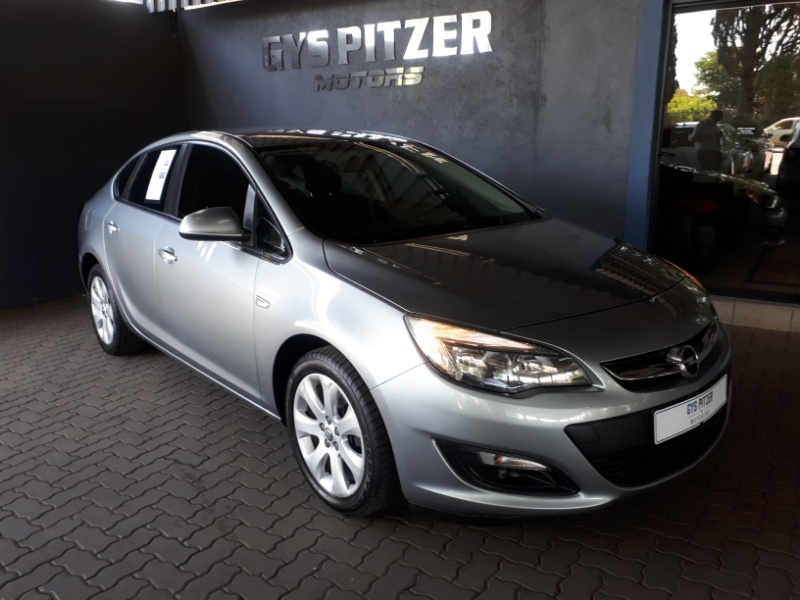 Adam Opel AG-Opel is a Germany-based subsidiary of General Motors Company that manufactures and distributes passenger vehicles and light commercial vehicles for sale in Africa, Asia, Australia, Europe and South America. Opel is one of the oldest, most famous and reputed car brands in the world. Renowned for its innovative technologies, environmental friendliness and appealing design. The tagline`Wir leben Autos` means `We Live Cars`. From 1968 to 2003, the Opel brand was distributed by Delta Motors in South Africa. This was due to General Motors disinvestment over South Africa`s apartheid policies. General Motors re-invested in South Africa with the purchase of Delta Motor Corporation in 2004. 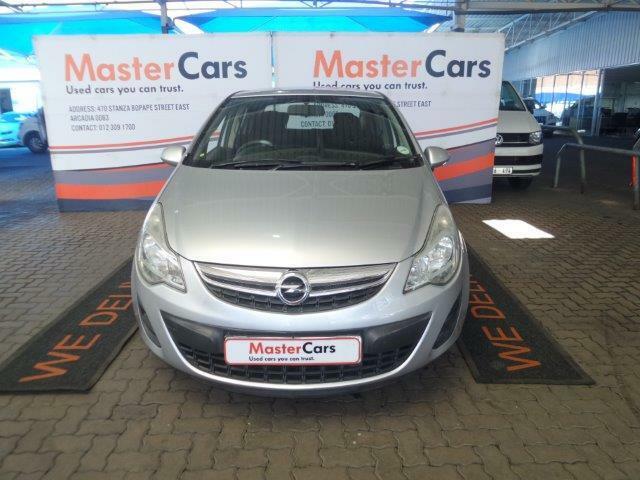 The current Opel range of cars for sale in South Africa comprises: Corsa, Astra GTC, Astra OPC, Meriva and Vivaro. Unfortunately for us, it`s not one we can get here at the moment. Geographic availability aside, this year`s top prize went to the new Opel Astra. The ADAM S completes the ADAM line-up with the newcomer positioned to attract young buyers who seek a compact and agile car with an overtly performance oriented personality. This trendsetting sportscar expresses the continuous innovative strength of Opel - breathtaking in its shape, reduced to the bare essentials, pure passion.